See? We told you those damn Canucks can’t go anywhere without their damn hockey! 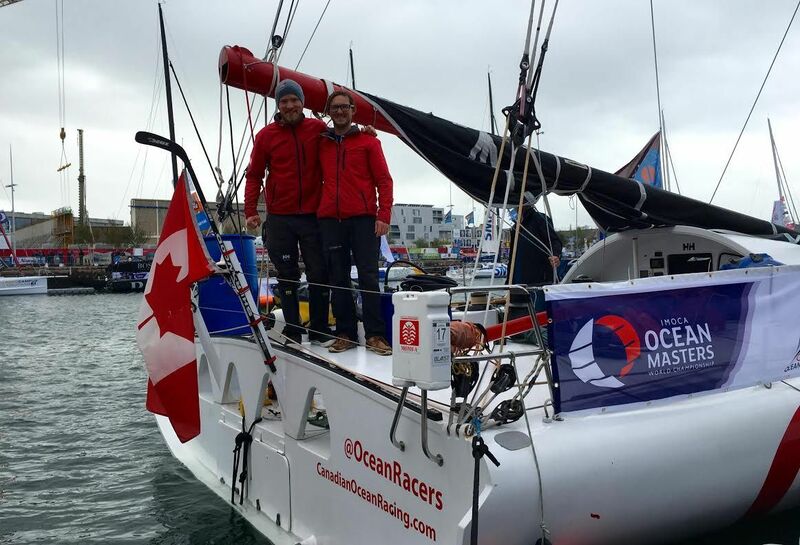 Here are co-skippers Eric Holden and Morgen Watson from O Canada as they put the finishing touch on their 2006 Owen Clarke IMOCA 60.